CCD - Streaming Made Easy. UniLoadR has a light, simple ftp client; send apps from a pc or any ftp app. No fake clicks or polls, only downloads count towards an app ranking - easy to find popular apps. Most of the apps you find here are original as the dev provided, however we and our user contributors, add apps that contain mods or ad removals. 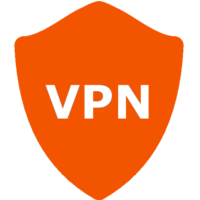 We recommend the use of a VPN to hide your identity where some apps use torrents and to bypass ISP blocking measures. These apps may contain copyright material, which could incur issues from authorities in your Country or State. A Virtual Private Network (VPN) encrypts your connection, unblocks sources and can change your location if required. Bypass ISP blocking/throttling, access more sources, hide your identity. We have listed three top options for you to choose from. Stay safe, stay anonymous. 7 Day Money Back Guarantee. Fast, Cheap, Secure. 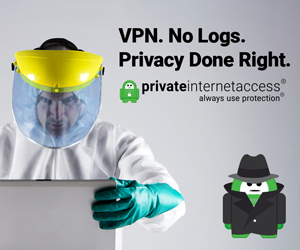 Award-Winning VPN Service. Services: P2P Support, Encrypted WiFi, Instant Setup, Unlimited Bandwidth. 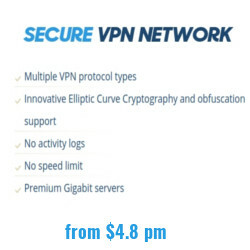 Innovative Elliptic Curve Cryptography, AES-GCM and obfuscation support, No activity logs, No speed limit, 6 simultaneous connections, Truly secure DNS services. Genuine Chart List. Only downloads count. No fake charts, or fake vote clicking. The rankings are based off genuine downloads, not fake FaceAche polls. No "false gods" here, you can trust the rankings and whats trending. To use the simple sideloader, both devices need to be running the app and both be on the same local network. If you have a VPN that blocks local network access, swear a bit, then you will have to turn it off to get a connection. Hit the scan button to find all the devices with UniLoadR running. This may take a while. Patience. Cussing will not help the process. The devices found will be listed and you can choose where to send your chosen applications. 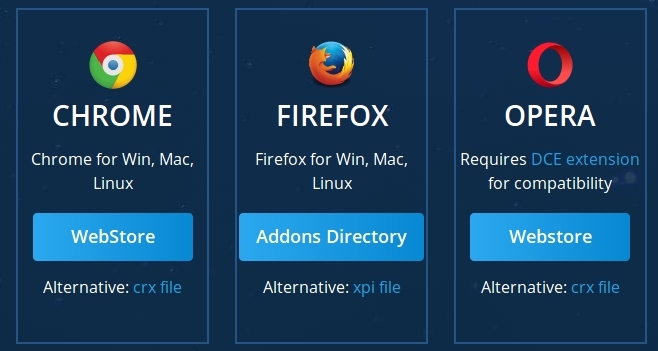 Tick the box for each app to sideload. You can send more than one at a time if you're especially lazy. Transfer time is dependent on app size and Wi-Fi/LAN speeds. Swearing may help you feel better, but wont improve speeds. Self explanatory - send your chosen apps to your chosen device. Enjoy. Just because the app transferred is no indication it will work on the target device. Try swearing at it. There are direct download links for each app listed on the site. Click "More Info" on any listed app. Hit the download button, guess what? it will trigger the download in any browser. Quick Codes when used with the UniLoadR app speed up sideloading your android device. If you click the "more info" button an any app - the code will be displayed. Simply key in the 6 digit code in the URL line to install your chosen app. The Quick Code will be translated to your chosen app - confirm and hit download. Quick Codes are valid for 1 hour. This gives you plenty of time to install but not so they get posted on social media. So confident are they you will love the service, they offer a 7 day money back guarantee. They also provide essy to use apps for most devices and platforms. VPN services provide unrestricted and uncensored access to the complete internet. If you are blocked by strict censorships by your ISP or firewall, this service will bypass the censorships and firewall, effectively providing you unrestricted access via a United States based IP address. In addition, our Swiss gateways provide the strongest levels of privacy available..
One of the most highly rated services available for its anonymity and class leading features. This is a service operated by security professionals with 15 years experience. Confident of their service, a 7 day money back guarantee - so theres no risk to your wallet either. AC operate their own, 128 bit encrypted DNS services and does not rely on 3rd parties. The DNS resolvers do not keep logs. This takes your protection to a level above the average provider. 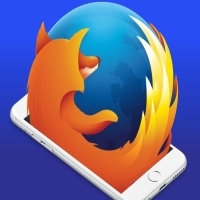 SecureProxy browser extension for Chrome and Firefox is an addition to our VPN service and provides with the ability to surf the web securely and privately without connecting to the "classic" VPN. It works like a browser proxy and all browsing traffic is encrypted through a secure tunnel. On top of their outstanding class leading technologies, they have their own support service (not an outsourced copy n paste type!). Calls are taken by the team that implemented the systems, so who better to help you? VPN.ac operate their own, 128 bit encrypted DNS services and does not rely on 3rd parties. The DNS resolvers do not keep logs. This takes your protection to a level above the average provider. On top of their outstanding class leading technologies, they have their own support service (not an outsourced copy n paste type!). Calls are taken by the team that implemented the systems!. Whilst this service isnt the cheapest, its far from the most expensive. However, it wasnt designed to be cheap, its built to be effective. If you value privacy AND performance this is the choice of the connoisseur. Users please note, local laws within a variety of legal jurisdiction vary enormously. It is YOUR responsibility to check if any of these apps are legal in your state/country. You agree to waiver all rights to damages and claims resulting in direct or indirect damages to you or your equipment. We neither coded the apps, nor host them. We have no idea of what content they hold nor where its sourced. We could post a whole long legal disclaimer, but really? Will it matter if we show you the 100's of site hosting these same apps? Will it matter that these and many more are hosted on numerous app stores? Its nothing to do with this site where these apps get there sources, direct your very expensive legal team at the actual file hosts. If for some reason you have an issue with a free site, giving free software please feel free to f**k off and use something else. Stop whining snowflake, it was provided free and gratis, wipe away your tears and get on with your life.